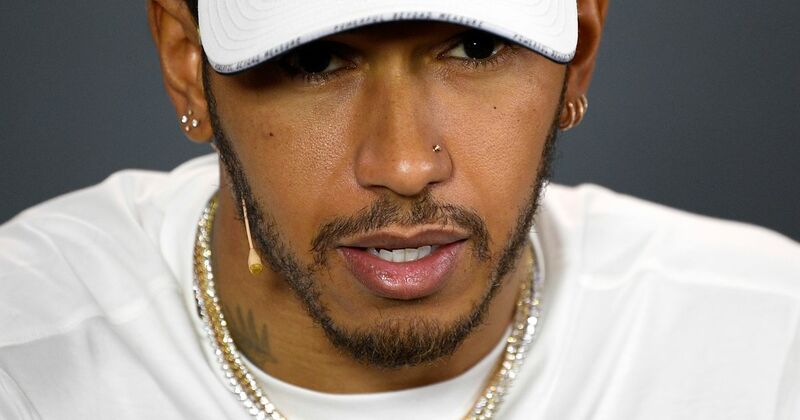 Former Formula 1 deputy race director Herbie Blash has described his longtime colleague and close friend Charlie Whiting as "irreplaceable"
Lewis Hamilton describes Charlie Whiting an "iconic figure" in Formula 1 following the race director's sudden death at the age of 66. Leading motorsport figures have paid tribute to Formula One's race director Charlie Whiting following his sudden death after he suffered a pulmonary embolism in Australia. 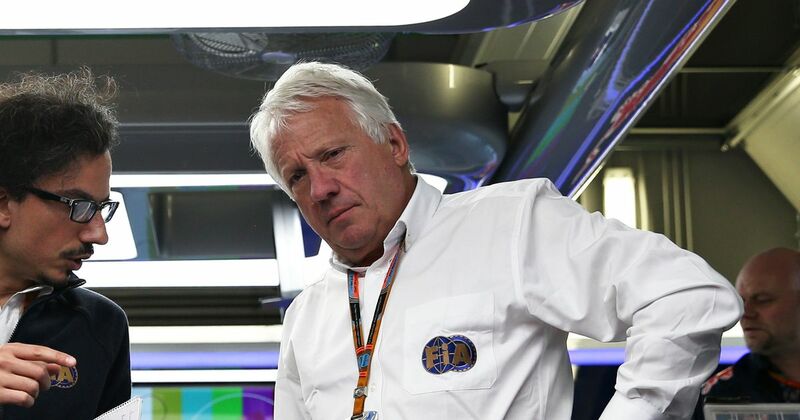 Charlie Whiting, the head of Formula 1 for governing body the FIA and one of the most influential people in the sport for decades, dies aged 66. 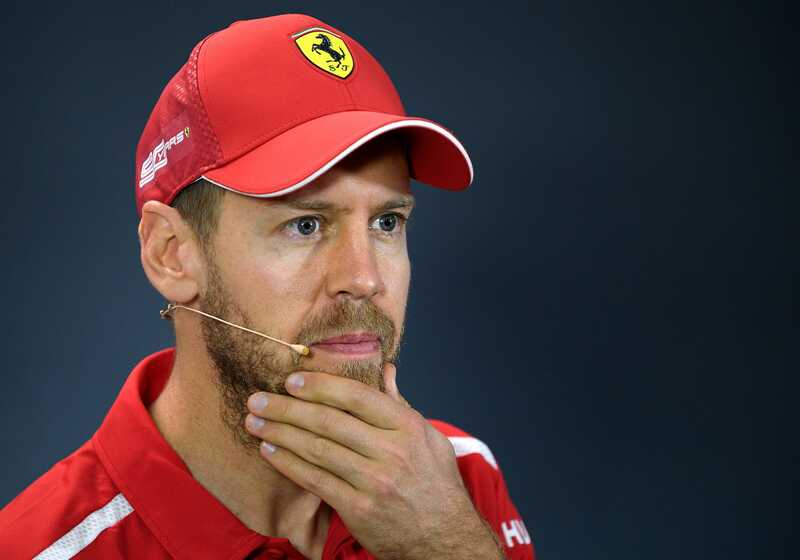 FIA Formula 1 race director Charlie Whiting says Esteban Ocon was not wrong to try to unlap himself in the Brazilian Grand Prix but fighting Max Verstappen was "wholly unacceptable"